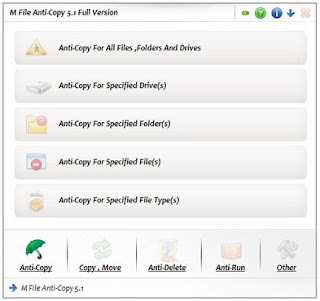 M File Anti-Copy can block USB devices, files run or rename or deletion and much more. It also blocks unwanted files from being installed into your computer (for example viruses or spywares). 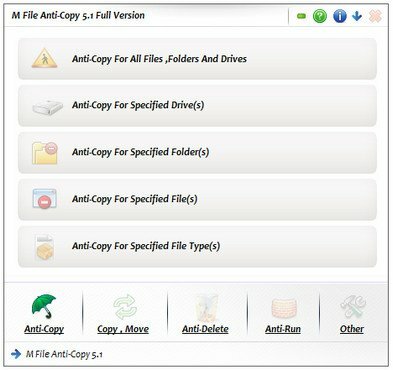 Why M File Anti-Copy ? 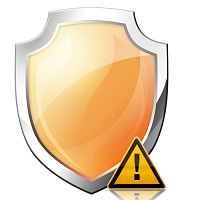 M File Anti-Copy is necessary because it offers a viable and secure solution for a real problem: files stealing. It is designed especially for corporate usage but it can be used by home users as well. It incorporates some great features, all into a well designed and professional interface. This software has the ability to deny copying or moving of files and folders, as well as the launching of programs installed on the PC. Additionally, cutting USB drive access to the system is done in a snap..